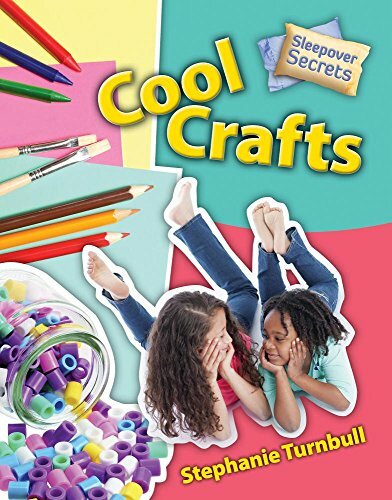 With a high-interest, magazine-style presentation, this title is jam-packed with fun and easy craft activities for young girls to enjoy with their friends. With an emphasis on creativity and self-expression, the title also promotes wellness and healthy self-esteem. Easy step-by-step activities supply inventive ideas while also reinforcing sequential learning and offering STEAM support through project-based learning.